Trying to cram a review of this tour de force into 250 words is like telling someone War and Peace is about Russia. This set by Thomas Bowes, a name new to me, must surely be the most searching and cerebral traversal ever. It’s the most emotionally gruelling thing I’ve ever reviewed. Each disc starts with a sonata and concludes with a partita, moving through different keys. The sonatas showcase a larger, more abstract expression, while partita movements focus more on the dance. I originally thought Bowes made these the sublimation of baroque dance movements but, on reflection, it’s more the true apotheosis of the dance. The emotional range is staggering: from the ruminative and very slow Siciliana of the First Sonata to the extreme creative tension of the subsequent Allemande. 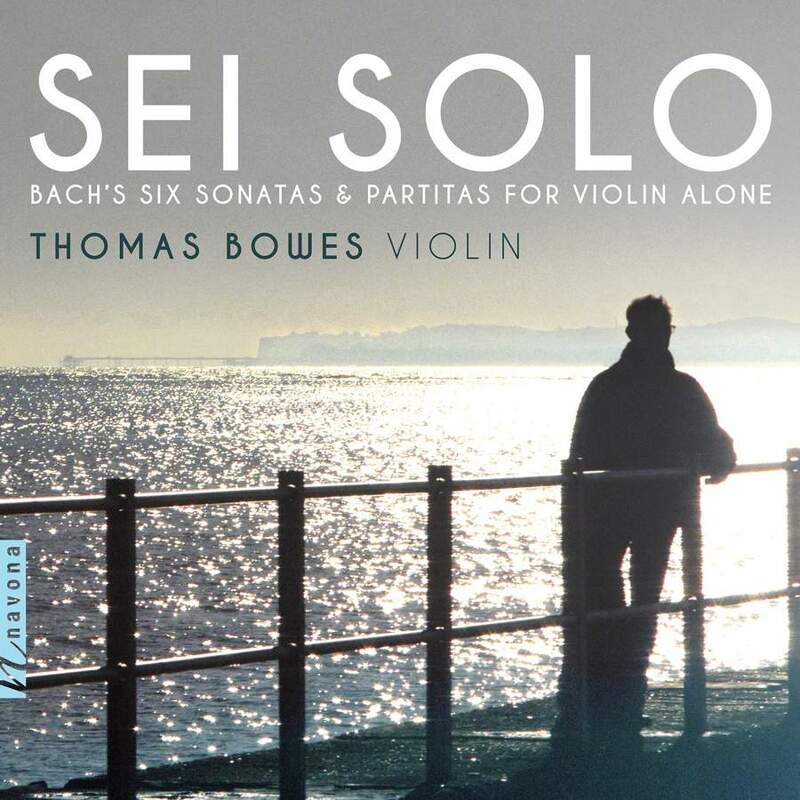 Most of these works used to fit comfortably onto one side of an old LP: the First Sonata here takes 40’, which gives a clue as Bowes’ generally sedate tempi. The Second Partita produces miraculously quiet playing of the Grave and the closing Chaconne, which lasts more than 18’ and displays unbelievable control. Crazy, brave, and sublime. This is a pilgrimage through another universe. Bowes’ playing at times verges on the manic and is, at other times, almost unnaturally withdrawn but it’s never less than kaleidoscopically illuminating and often indescribably moving. The recording, made in the legendary Abbey Road No 1 Studio, is excellent.